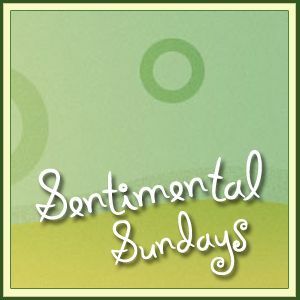 I can't believe the Sentimental Sundays blog has been running for almost six months! The days have flown by and I still feel lucky every day for the fun we get to have each week. I would not have been able to keep it going without the talent and support from the lovely ladies here at the Sentimental Sundays. Recently, Anesha and Renate has decided to step down from the team. We'll miss them tremendously, but because of that, we've decided to put up our second DT Call to look for talented, easy-going, dedicated, and fun-loving individuals to join our Sentimental Family. 1. Create a project (card, scrapbook, digital layout, alter item, anything) using any sentiment an incorporating the challenge theme at least TWICE A MONTH. You do not have to create weekly, though we (the team and those who visit the blog) love to see your creations! 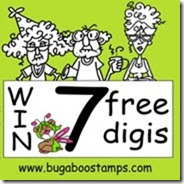 Comment on participant entries (we divvy it up) - this is very important! Everyone loves comments. Join the Sentimental Sundays Yahoo group for DT communication and to chit-chat and share your creations. 3. Your name and blog link will be displayed on the sidebar and permanently displayed on the Design Team page. Design team call ends Monday, October 18. The new members will be announced on October 23. To apply, please email me (Ann) at sentimentalsundays@raindropecho.com with your name, email address, blog address, and why you would like the join the Sentimental Sundays team. This is a very carefree team and designed-to-be-fun group so I'm looking for some laid back individuals who just love to craft. If that's you, I would love to hear from you! 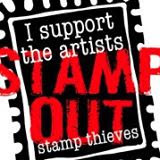 Looking forward to seeing all your fantastic entries!